TOMO REALIZADO POR BRIAN AUGUSTYN, HUMBERTO RAMOS Y SANDRA HOPE. 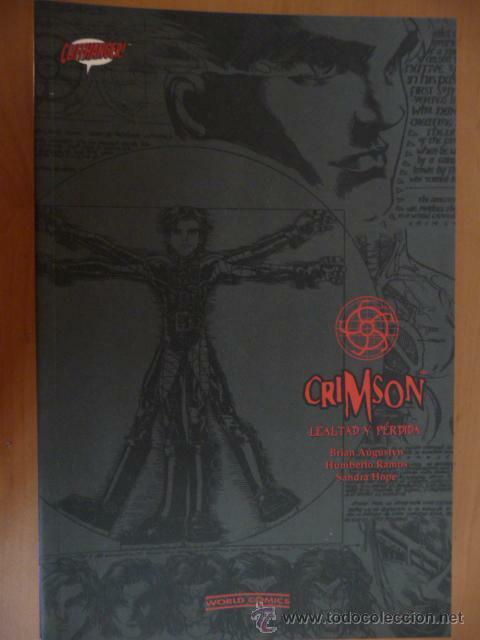 CRIMSON - Nº 1 - WORLD COMICS - PLANETA. Hora oficial TC: 18:13:00 TR: 146 ms.